The discussion focused on opportunities and risks associated with modern digital technologies, as well as the skills that future specialists need to obtain in order to ensure information security and cyber defence. In today’s world with accelerating information flows, it is important to implement e-governance solutions at national, regional and local levels. 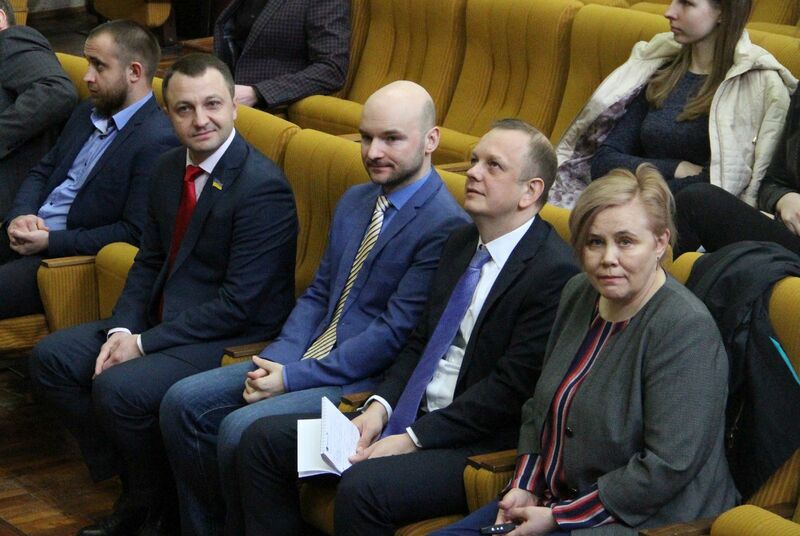 Other invited experts included Mr. Alexander Grinchak, First Deputy Head of the Ukrainian Cyber ​​Police; Ms. Marie Pedak, Leading Expert U-LEAD | EGOV4UKRAINE, E-Government Academy (Estonia); Captain Andrus Padar, commander of the Estonian Defence League’s Cyber Unit; Mr. Yaroslav Derkachenko, a cyber-futurologist and an expert in information and cyber security management (Ukraine). 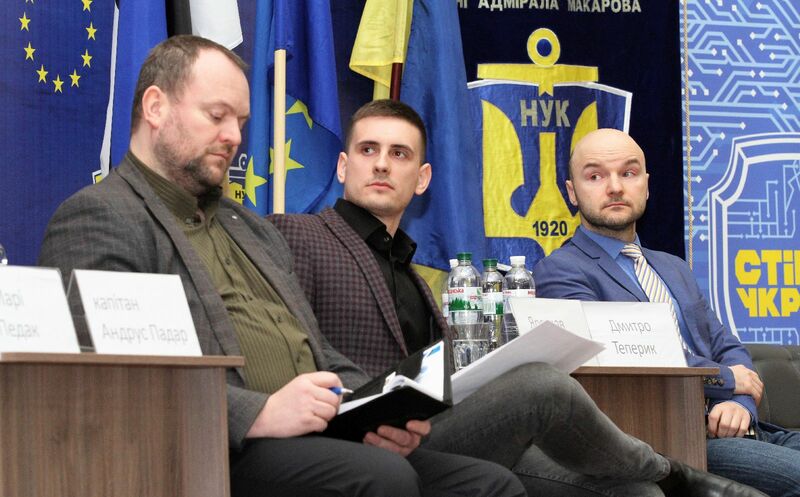 Public discussion was organized by the ICDS within the framework of the Estonian-Ukrainian development co-operation programme “Resilient Ukraine”, which is supported by the Estonian Ministry of Foreign Affairs. 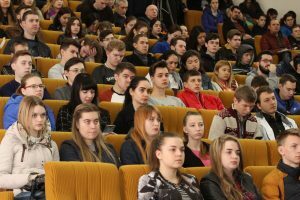 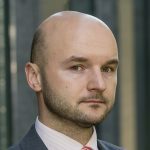 The event was conducted in close partnership with the Institute of Social and Economic Research (Kyiv, Ukraine) and Ukrainian IT company ID-HUB.